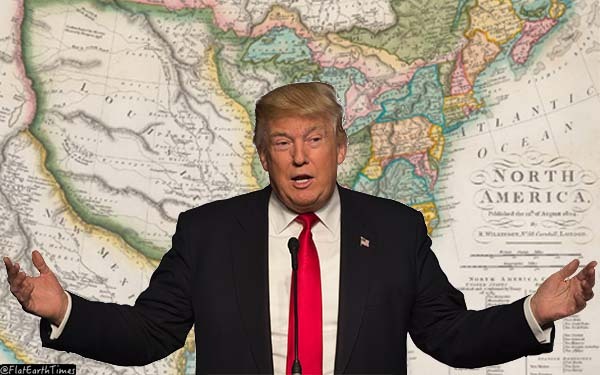 NEW ORLEANS – President Trump today announced that he would withdraw the United States from the 1803 Louisiana Purchase with France. The deal, signed during the Jefferson Administration, gave Napoleonic France $15 million for part or all of what now comprise 14 states, from Louisiana up through the Great Plains into Montana. Some Democrats however, took confidence from the loss of many Republican districts, hoping for better election results in 2018. “Beats coming up with talking points” said an astonishing number of DNC workers. Supporters of President Trump were ecstatic.